This article is mainly interesting for bigger wineries and vineyards, in which there are more workers doing certain types of work. 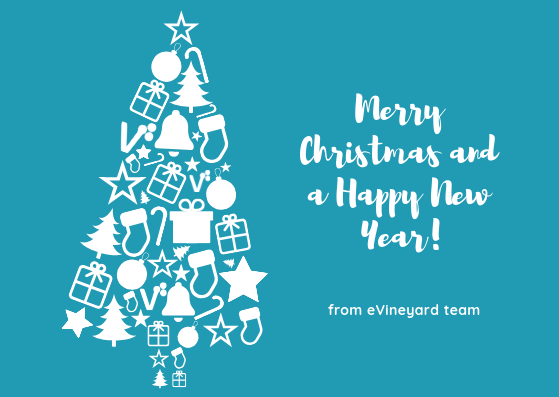 At eVineyard, we work with some very big wineries, that have a structured vineyard management team: there are key vineyard managers of bigger areas, who manage people who do the actual work, such as tractorists and manual workers. One of the key questions is, how to keep the whole team’s happiness, high productivity, and motivations of everyone directed towards the right common goal. Many aspects of those key points depend on the culture of the people managing the vineyards and working full-time at the winery. There for sure needs to be a certain level of trust among them, as well as a sense of common purpose and goal – to harvest the best grapes possible at the end of the season. A very important thing to have is a set of data about normal worker performance, and the fact that everyone on the team is aware that their performance should be within those levels. This is one of the things that the most advanced tools, such as eVineyard, can calculate and create automatically, based on how the work is being performed. Each of the workers needs to feel good at what they do, know that they use the proper and good technology, and work in a well-sound team. 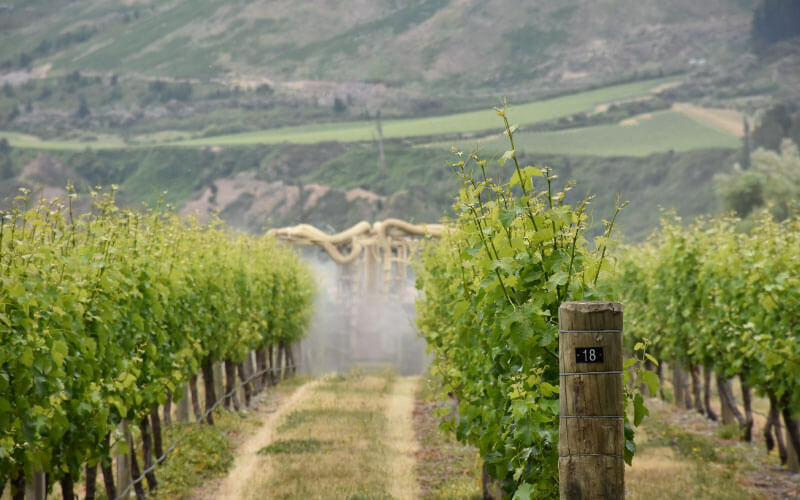 This all becomes more complicated once the vineyard management is done in a precise way, and vineyards don’t get just swiped with pesticides according to the calendar, but selectively. 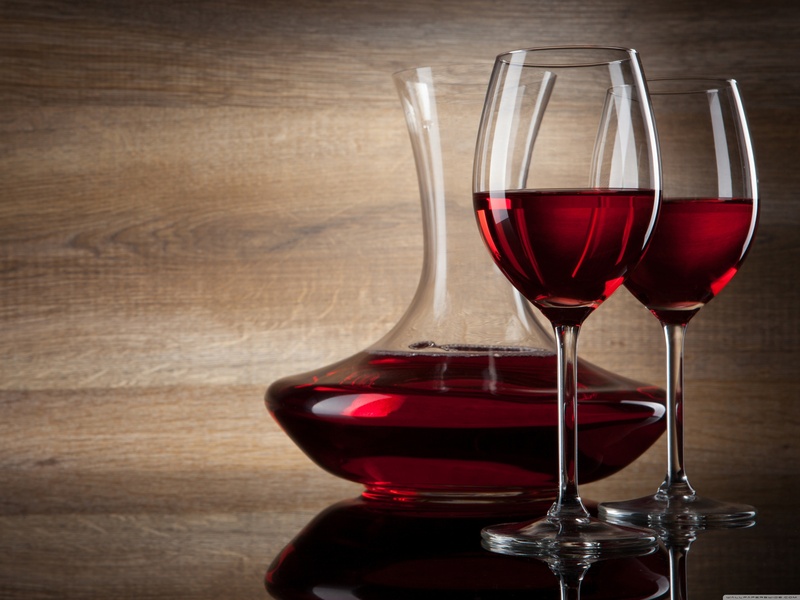 At that point, using some team management technology, such as the performance tracking and automated planning module in eVineyard, in combination with GPS tracking for automated activity completion tracking, is crucial – not to say mandatory – even more so at the big wineries and vineyard operations. That being said, technology can bring most value on top of good atmosphere among workers in the winery or vineyards, and it can assist a great deal with moving forwards towards the precise, resource-saving, quality-boosting way of work. Even more, by the workers knowing that they use the latest and greatest of the tools, the motivation to go ahead of the competition in the team can jump up and have very positive effects for the whole organization. 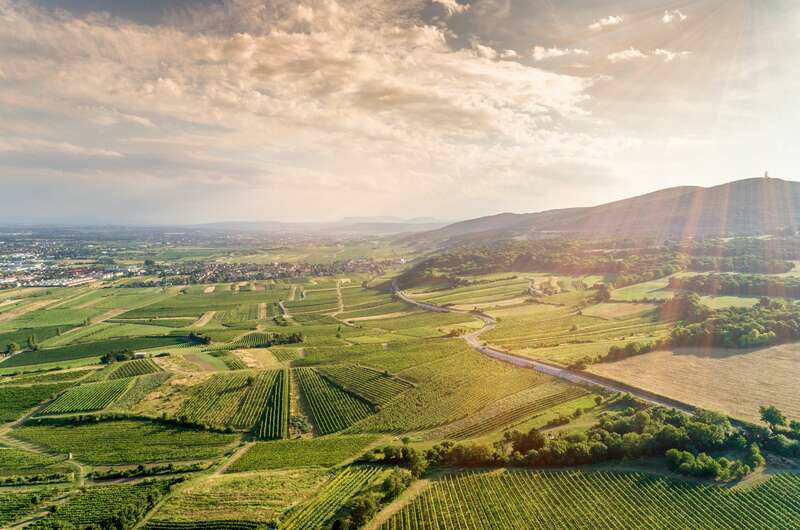 We have some customers that are good examples of that: they used technology on top of the good relations and a capable team, to start transforming (and in many areas already transformed) their winegrowing operations to the next level. 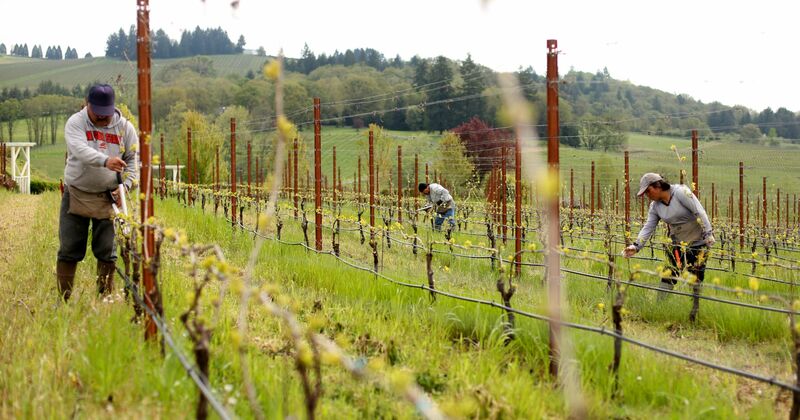 Photo (Anna Reed, Statesman Journal): Good relationships within the vineyard team, as well as workers motivation, are key to higher productivity. Going further than that, a few times per season come situations when the team needs to be even further expanded – like the time of the harvest, or some manual works during the season. On such occasions, working organization of harvesters in the really big winery can count beyond hundred of seasonal workers – each of them with their own habits, ideas, and wishes – who need to work towards a common goal: a successful harvest. 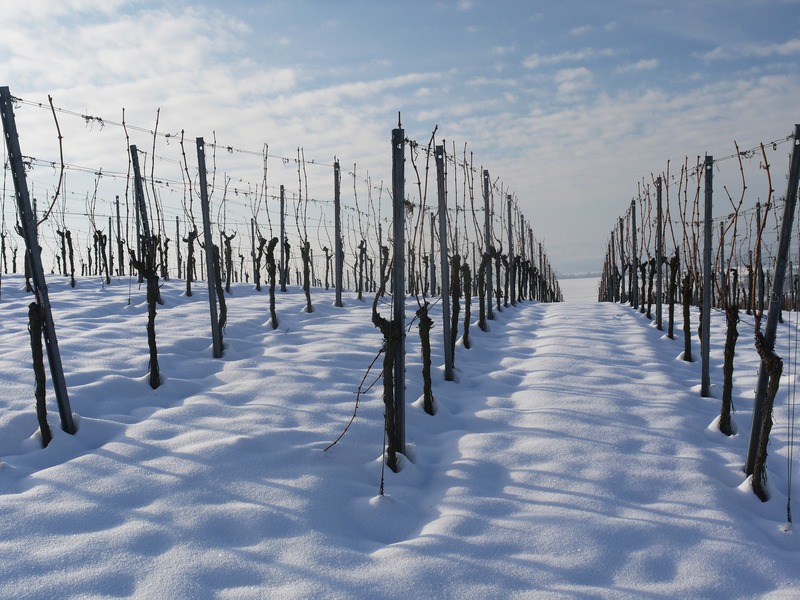 In such cases, a transparent set of rules what is expected needs to be established by the vineyard management personnel – in combination with a supervision system which does not hinder the performance of seasonal workers. With such a system, payrolls can be calculated based on worker performance, and if this measurement is done transparently, this can lead to solid, honest relations with the workers, as well as too much higher motivation for performing the work effectively. Today’s tools, like eVineyard’s Harvesting module, can help you track the grape picking done by the seasonal workers. Our harvest tracking technology can completely adapt to the style and organization of the vineyard management operation, works across a number of devices that can track the performance of the same workers, and calculates payrolls for workers in the real-time. We managed harvests with a triple-digit number of people simultaneously with this technology, saved hours to vineyard managers, and made field workers happier as they knew that what they pick is what they are paid for. This resulted in a shift of happiness across all of the levels of the winery, and hey – isn’t that what finally counts? 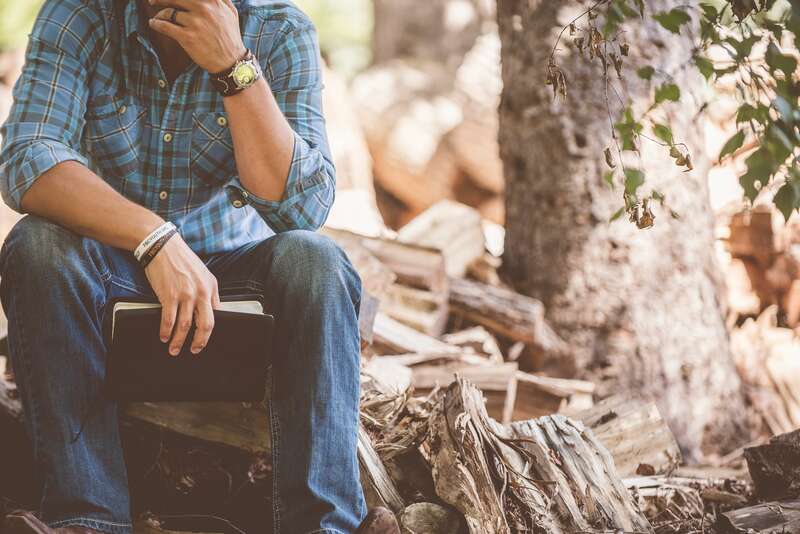 Now back to you, how do you motivate workers in the vineyard to reach common goals? Let us know in the comment below.